On Wednesday 07th November, For Purpose held its final roundtable session for 2018. 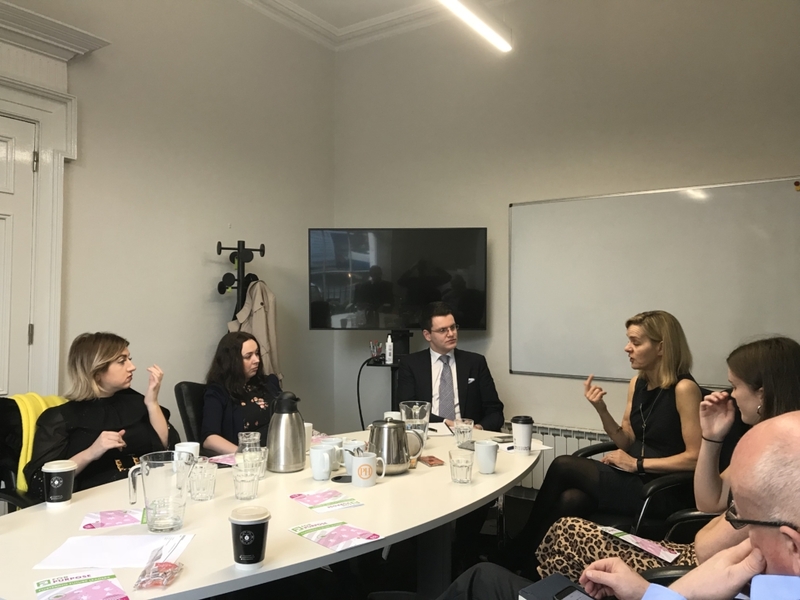 We welcomed Caitriona Fottrell, Vice President and Director, Ireland of The Ireland Funds into our offices to speak to graduate trainees on the For Purpose programme. Caitriona spoke about her incredible experience of working in the sector and how she first got involved in The Ireland Funds. She encouraged For Purpose graduate trainees to “find a cause and an organisation that they believe in” in their careers. The discussion also covered that due to limited resources being available in the sector those who work in it must work harder in order to achieve things. Caitriona stated that to work in the sector a person must have a drive to make a positive impact and be able to work in a sometimes challenging environment. 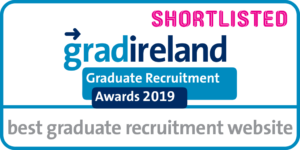 Caitriona praised the For Purpose programme on how it is addressing a clear gap in terms of bringing graduates into the sector. It was noted that the sector needs innovation and new thinking and that this must come from graduates. Finally, Caitriona said that she felt “incredibly fortunate to be working in a sector that does have purpose” and praised the current graduate trainees on deciding to choose a career with purpose. She spoke of her time in NUIG and how she is the only one of her class to end up working in the sector and how this must change in order to safeguard the future of the sector. Last Wednesday’s roundtable finished off a year where For Purpose graduate trainees attended sessions with Eamon Timmins, Head of Communications and Stakeholder Engagement of the Charities Regulator, Darren Ryan, CEO of Social Entrepreneurs Ireland, Kieran Joyce, Sales & Partnerships Manager of Everyday Hero and Diarmaid Ó Corrbuí, CEO of The Carmichael Centre. For Purpose would like to thank all of this year’s roundtable hosts for providing an informative series of discussions throughout the year. For Purpose will be announcing our upcoming 2019 roundtables hosts over the coming weeks so watch this space for updates on what’s in store for next year!